Enfield, North London, 1977 to 1980, U.K.
"In late August of 1977, Mrs Peggy Harper, a divorcee in her mid forties, had put two of her four children to bed. They were living in a semi detached council house in Enfield, North London that had three bedrooms. Late at night Janet, aged eleven and her brother Pete, aged ten, complained that their beds were "jolting up and down and going all funny". As soon as Mrs Harper got to the room the movements had stopped - as far as she was concerned her kids were making it all up." 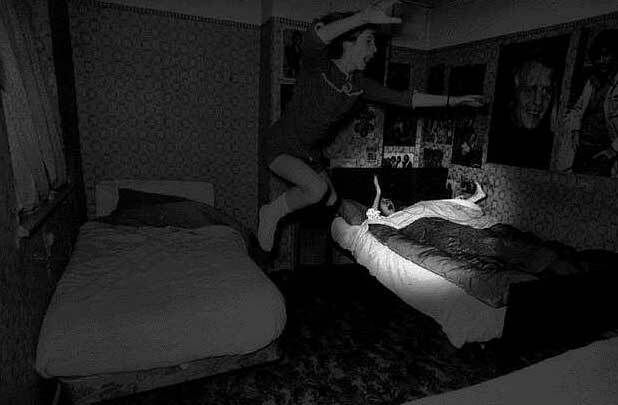 The following night at 9.30 pm, Peggy was called to Janet and Pete’s room when they complained something was making a shuffling noise. Janet said it sounded like one of the chairs moving, so Peggy took the chair out of the bedroom to put their minds at ease. Saying goodnight to the children once more and turning off the light, she too heard the shuffling noise. As though somebody was "shuffling across the floor in their slippers". She turned the light on to see the furniture as normal and the children under their covers. Turning the lights off again, the noise started once more. They then heard four loud knocks on the partitioning wall of the house and Mrs Harper was astonished to see a heavy chest of draws moving about 18 inches across the floor, well beyond the children's reach. As soon as it stopped, Mrs Harper pushed it back against the wall but as she turned her back, it moved once more to it’s former position. This time she found it impossible to move. Mrs Harper recalls shaking with fear, yelling at the children to get out of their beds and to go downstairs - she was convinced that something unexplainable was going on. Seeing that their neighbours lights were on, the Harpers, still in their night clothes, ran next door for help. The neighbours searched the house and garden but found no-one. Soon they also heard the knocks on the walls which continued at spaced out intervals. At 11pm they called the police, who heard the knocks, one officer even saw a chair inexplicably move across the floor, and later signed a written statement to confirm the events. The following day, the events continued with small plastic bricks and marbles being hurled around house - when picked up, they were found to be hot. This ‘attack’ continued for three days by which time they sought help again, not only from the police, but a local vicar and local medium. But no-one seemed to be able to stop the escalation of events. The Harpers eventually turned to the press and George Fallows, Senior Reporter from the Daily Mail attended the home along with Douglas Bence, with a photographer, Graham Morris, who stayed in the house for several hours. "Nothing happened and the reporters decided to leave - they were almost in their car when the ‘flying bricks’ promptly resumed." Grosse arrived at the Harpers on September 5th, a week after the disturbances had begun. For the next few days nothing out of the ordinary occurred. Then, on September 8th, whilst Grosse and a journalists from the Daily Mirror were keeping vigil, between 10 pm and 11 pm, they heard a crash in Janet’s bedroom. They discovered that her bedside chair had been thrown about four feet across the room where it was lying on it’s side. Janet was asleep at the time and no one saw the chair move. But when it happened an hour later, the photographer Morris was ready and captured the event on film. Grosse claims that then he experienced the strange happenings - rirst a marble was thrown at him from an unseen hand, he saw doors open and close by themselves, and claimed to feel a sudden breeze that seemed to move up from his feet to his head. 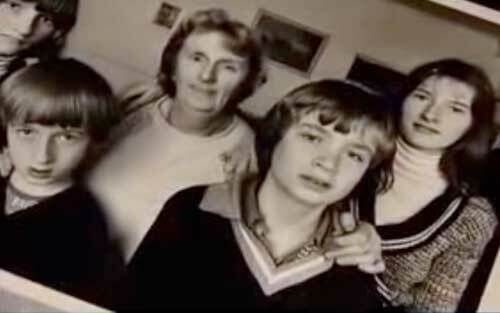 On 10th September, the Enfield case made the front page of the Daily Mirror, then the story was picked up by LBC radio ( a London based station) and that evening, Grosse, Mrs Harper and her neighbour took part in a two and a half hour NIGHT LINE programme. 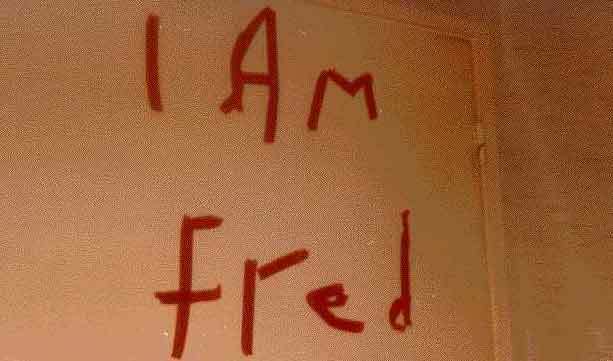 The phenomena continued - there was interference with electrical systems in the house, electrical faults and mechanical equipment failure, as soon as camera flashes were recharged they were quickly drained of power, an infra red sensitive television camera was brought in to do remote monitoring of the bedroom, but as soon as it began filming the tape would. The same thing happening to the BBC Radio reporters tapes when tape cassettes were found to be damaged, often the recordings erased, the metal inside some of the machines would be found bent, and even some of the tape decks would disappear reappearing several hours later. Grosse was soon joined in his investigation by writer Guy Lyon Playfair and the two men spent the next two years studying the case until it finally ceased. The knocking on walls and floors became an almost nightly occurrence, furniture slid across the floor and was thrown down the stairs, drawers were wrenched out of dressing tables. Toys and other objects would fly across the room, bedclothes would be pulled off, water was found in mysterious puddles on the floors, there were outbreaks of fire followed by their inexplicable extinguishing, curtains blowing and twisting in the wind when all windows and doors were closed, even accounts of human levitation. 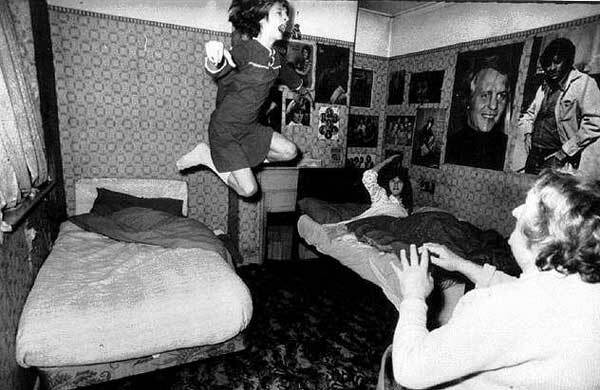 "Janet claimed to have been picked up and flung about her room by an unseen entity, witnessed by neighbours passing by and looking up into the girls’ bedroom." 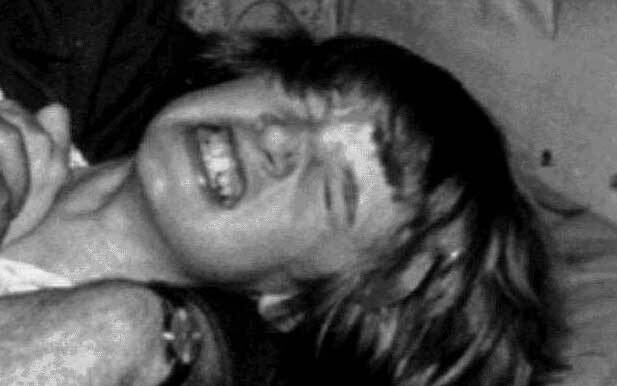 Both girls claimed that they were being pulled out of their beds by an invisible force and Janet claimed that the curtain beside her bed twisted several times in a tight spiral and attempted to wrap itself around her neck trying to strangle her. This was backed up by her mother who had witnessed this more than once. Soon an extraordinary harsh rough male voice was heard - coming from Janet’s throat. Janet claimed to have no control over the voice, and would even appear to be in a ‘trance’ like state when the voice occurred. The voice claimed to be several identities, often speaking in obscene language. One character who did keep reappearing was ‘Bill’ who claimed to have died in the house. Out of all the voices, this was the only one that could be verified. ‘Bill’ was a man who had allegedly died in the house, an event that none of the Harpers knew about. 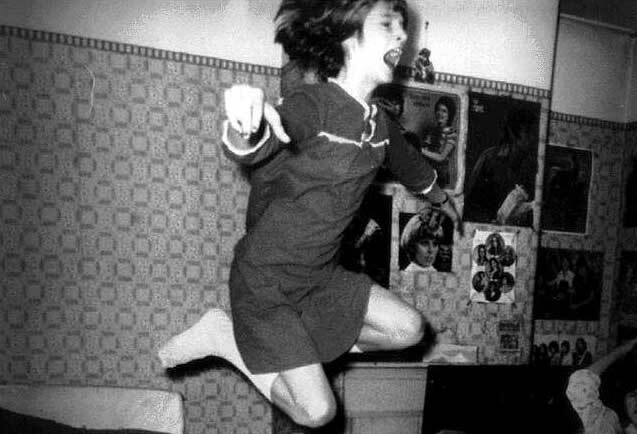 Psychiatrists and local doctors were brought in to see whether this was indeed Janet being mischievous or if a second personality was developing, or perhaps there was indeed a paranormal ‘entity’. Maurice Grosse spoke to speech therapists who suspected that the voice was not coming from Janet’s usual vocal chord equipment but by the second set of vocal chords all people have. Actors can be trained to speak using these ‘false chords’ to produce a deep gravely voice, however it can be a painful process. This theory was soon backed up by a recording of ‘the voice’ on a laryngograph (registers patterns made by frequency waves as they pass through the larynx). However to keep up this ‘gravely’ voice for hours on end would naturally have consequences on Janet’s normal voice. But Janet’s voice did not seem to be affected. 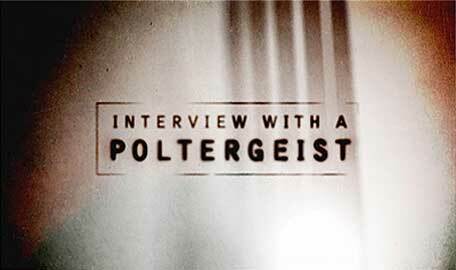 Grosse deemed that the source of the poltergeist activity seemed to have intelligence of some kind, since it would rap out answers to simple questions - one rap for no, and three for yes. During a session, Grosse asked how many years ago the supposed entity had lived in the house - there followed 53 raps. 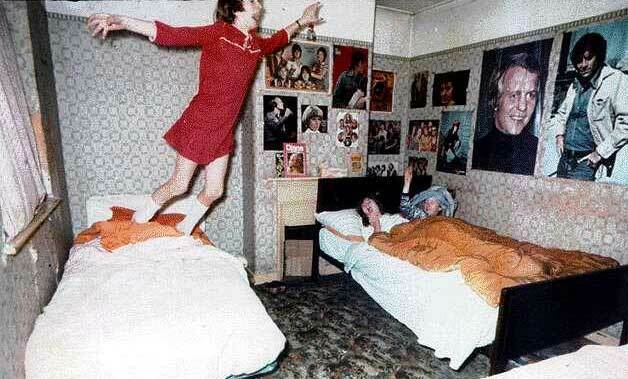 Mediums were brought in to help and Janet spent six weeks in Maudsley Hopsital in South London where she underwent extensive tests for any signs of physical or mental abnormality - but none were found and during this time the poltergeist activity ceased. Professor Hasted, head of physics at Birkbeck College, University of London, assigned his assistant to help identify the problems in the house, especially the spontaneous metal bending and snapping that appeared to be occurring around Janet. Not everyone was as willing to believe that this was entirely paranormal activity as Grosse and Playfair seemed to be - further researchers were sent by the SPR (Society for Physical Research) - Anita Gregory and John Beloff. Gregory was convinced that all the activity stemmed from Janet’s trickery. 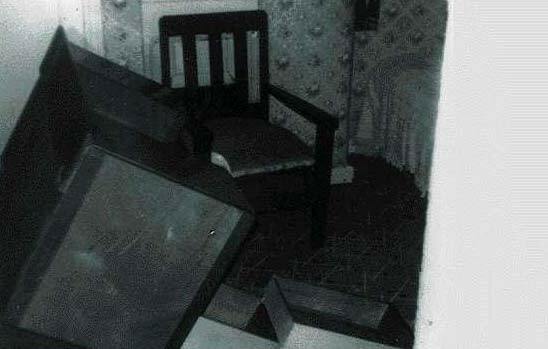 She claimed that they were excluded from the children’s bedroom when the phenomena was said to occur and that they would hear a ‘thump and a squeal’ from Janet’s room and upon entering they would find Janet sitting in the middle of the floor claiming she had been flung there by the ‘entity’. Another occasion, Gregory was allowed into the room but had to stand with her head towards the door to allow the poltergeist activity to occur - it proceeded by throwing objects at her head whilst she heard the children giggling. Gregory believed the voices to be muffled voices of Janet and her thirteen year old sister Rose covering their mouths with their bedsheets or averting their faces whilst producing this ‘phenomenon’. During her visit, Gregory ‘caught’ Janet cheating - a video camera had been set up in a room next door to her that recorded her bending spoons and attempting to bend an iron bar by sheer force, as well as "bouncing up and down on her bed and making flapping movements with her hands". Janet admits to having done this. She claims that she "wanted to see if the investigators would catch her out - they always did". Gregory also claims that Janet’s Uncle, John Burcombe had told her that he believed that Janet had taught herself to talk in a deep voice and that she had always been a mischievous child, enjoying misleading strangers. 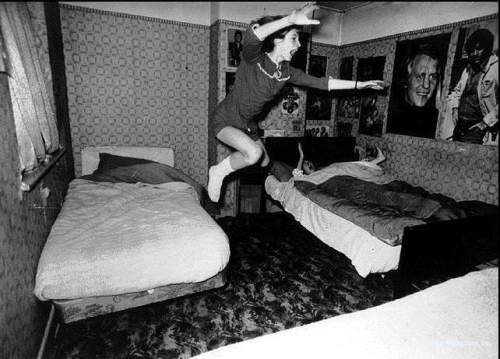 Janet was also an athletic girl who could have quite easily jumped from her bed to the floor when she claimed she was being ‘thrown’ by the ‘entity’. After two years, the events subsided and the Harper family continued their normal lives. If not, why did the Harpers have their household disrupted for two years, invaded by investigators, psychiatrists, mediums? Because the Harpers went to the newspapers in the very beginning, sceptics argue this was a hoax. 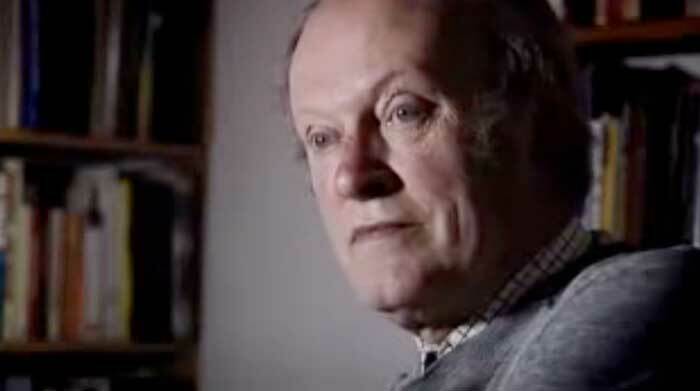 Did Maurice Grosse, the paranormal investigator, who had lost his young daughter Janet in a car accident only a year earlier, want to believe too easily in the paranormal? "Was the Poltergeist activity caused by frustrations externalising?" Some researchers believe that sexual frustration can aid the activity - such as Janet beginning menstruation and her mother going through the menopause? "Was the recent divorce of Janet’s parents a contributing factor?" Two years later, why did the activity mysteriously stop? It was also claimed that Mrs Harper was trying to get to the top of the housing queue as it was becoming quite common for council tenants to have created ‘haunted houses’ - however Mrs Harper refused to leave her home, right up until the time of her death in 2003. Click the pictures below for a closer look.